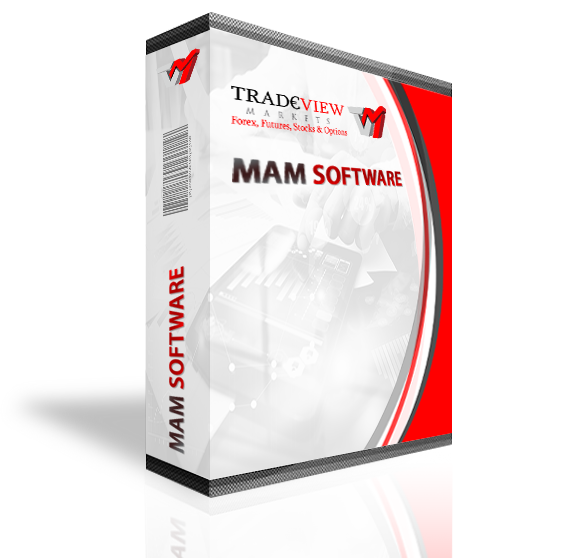 The Tradeview MAM plugin is a simple, fast, effective and reliable addition to the MetaTrader4 System. Working completely within the MetaTrader server, the Tradeview MAM is extremely diverse and can work with any method of trade generation, whether trading manually, using expert advisors or trading through the Gold-i Gate Bridge or other bridges. 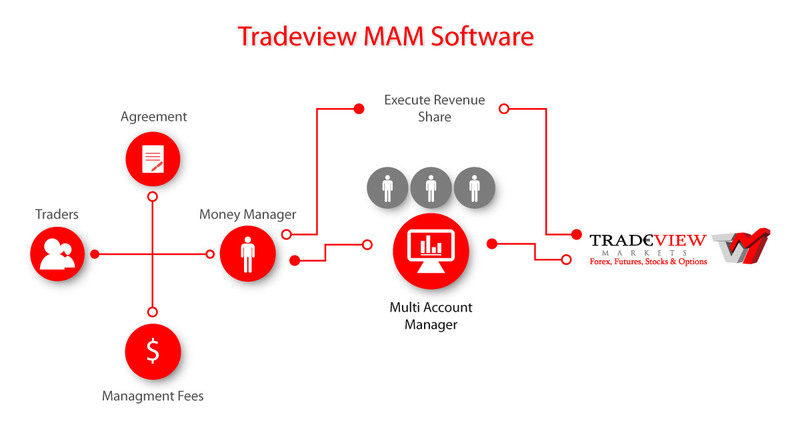 The Tradeview MAM plugin allows users to assign multiple sub-accounts to a single master account. Any trade then opened by the master account will be distributed automatically among the sub-accounts, in real time; with the individual sub-account volume calculated using a simple allocation method. When a deposit or withdrawal is made to a sub-account, the corresponding master account balance will reflect this, and stay aligned with the total sub-account balance. Multiple master accounts can be configured with the plugin, each with their own corresponding sub-accounts. The Tradeview MAM user interface provides a clear way to manage individual allocations. This allows users to login to any of the configured master accounts through a separate window to MetaTrader4, and perform maintenance to, or query the list of assigned sub-accounts.  A list of all open master orders can be displayed quickly using the interface, along with the configuration of various settings for individual sub-accounts.